How do motel owners feel about housing the homeless? 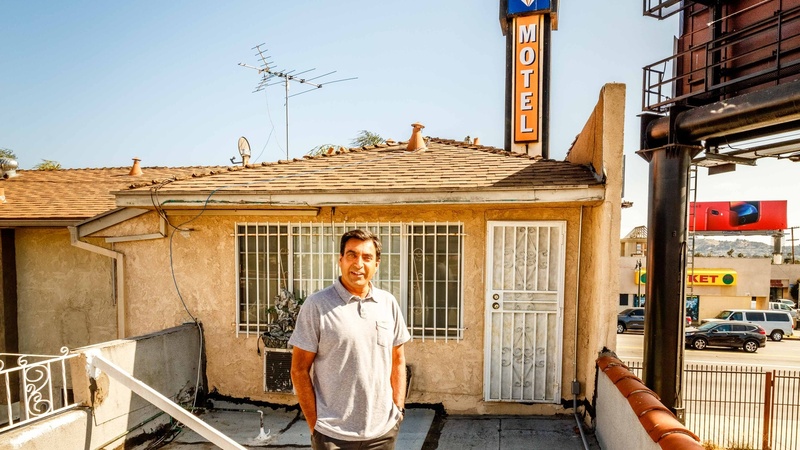 Motel owner Joe Patel poses at his motel. Photo credit: Matt Rogers. Bikram Choudhury created Bikram Yoga, a 26-pose routine performed in 100-degree rooms. At his peak, more than 600 yoga studios in the US bore his name.